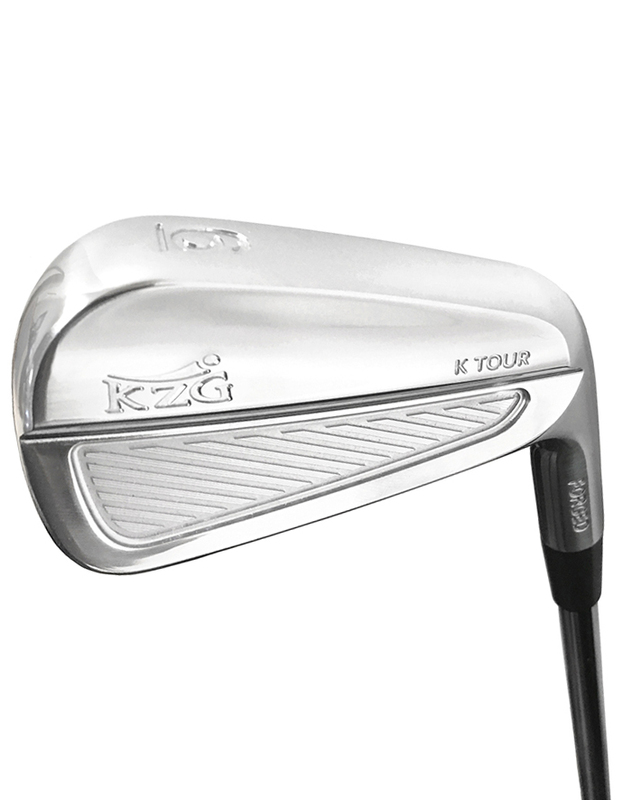 KZG K Tour Irons are designed specifically for the avid player up to a 10 handicap. Seamless progression. 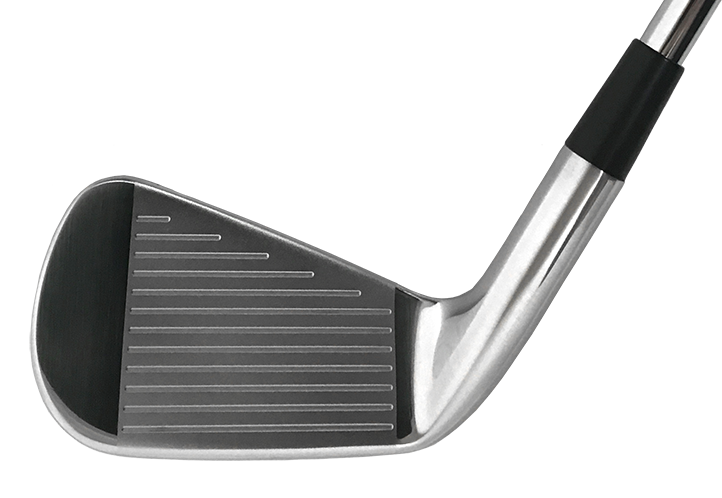 Narrow sole with a slight camber for improved turf interaction. 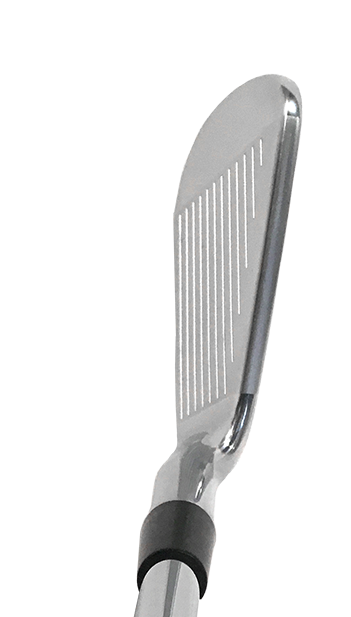 • Thin top line and long sleek profile which aids in aligning the clubface to the target.